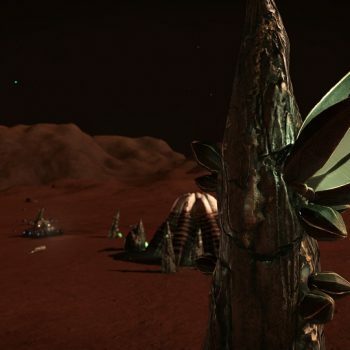 CMDR Madraptor and MWSOG bring you a special edition of Galactic Geologist magazine - Precambrian, a collection of geology from before beyond. 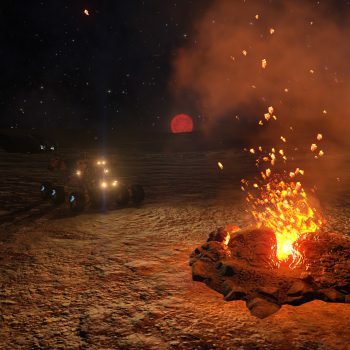 This special edition of Galactic Geologist is dedicated to the early discoveries and early discoverers and within these pages you will find a stunning collection of the Geysers, Fumaroles and Lava Spouts that they have catalogued. 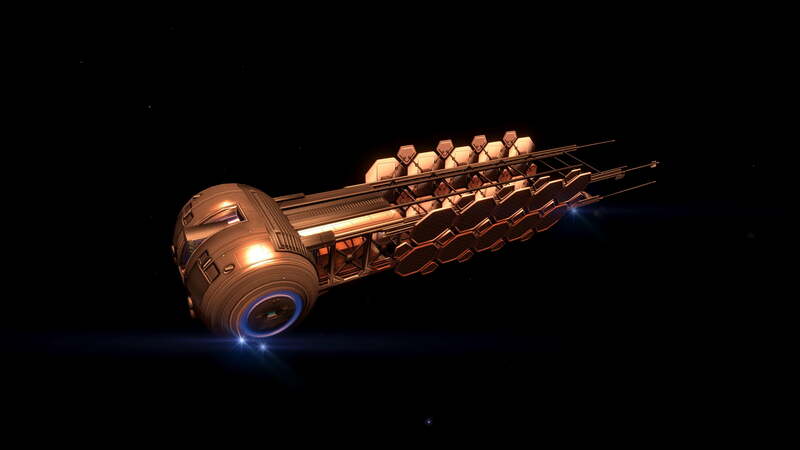 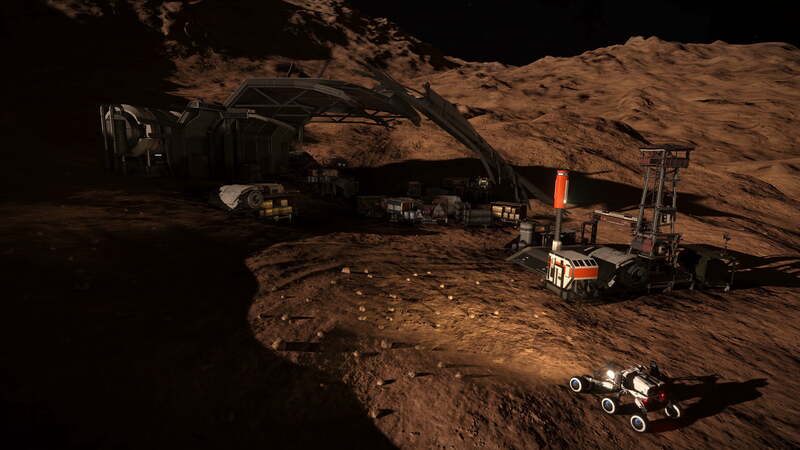 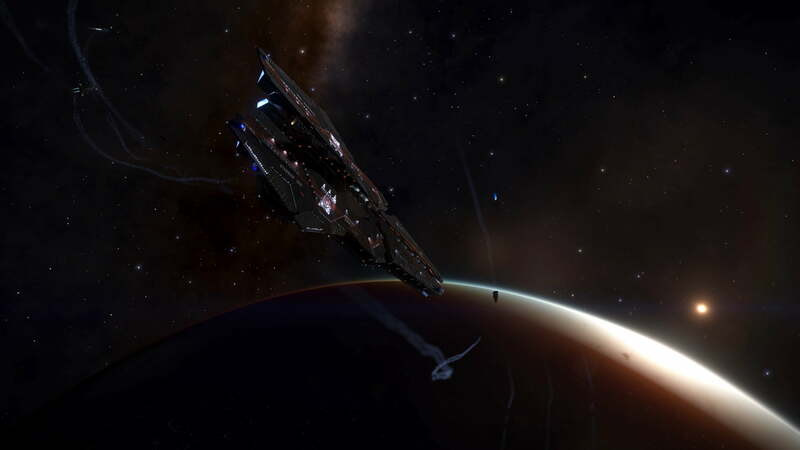 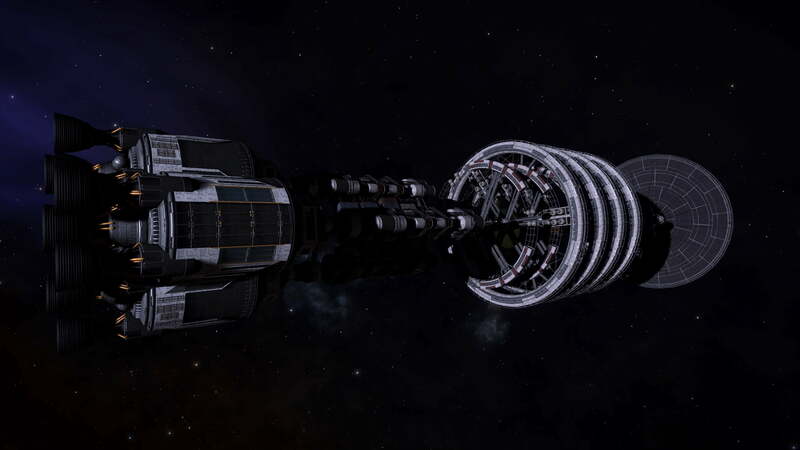 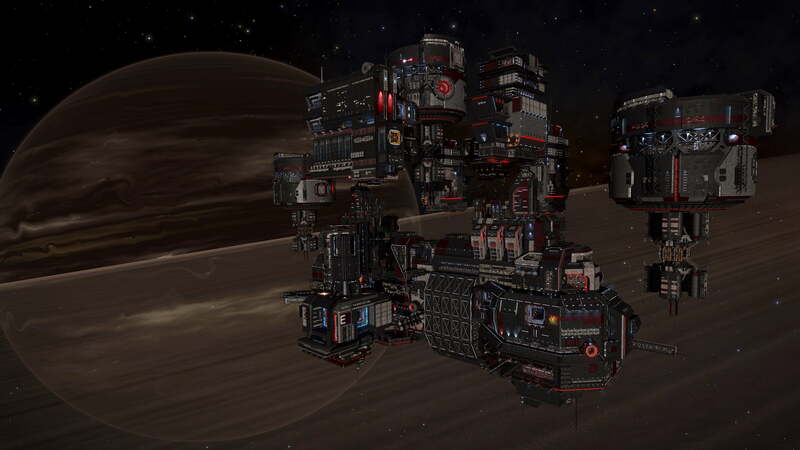 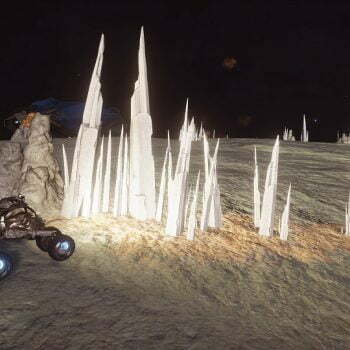 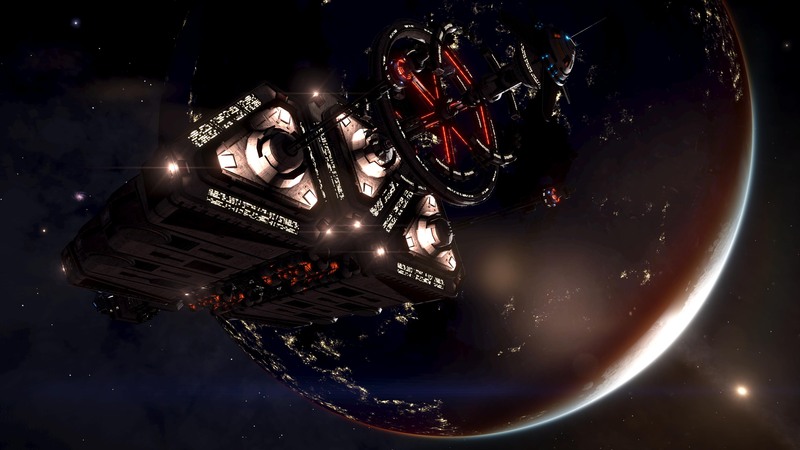 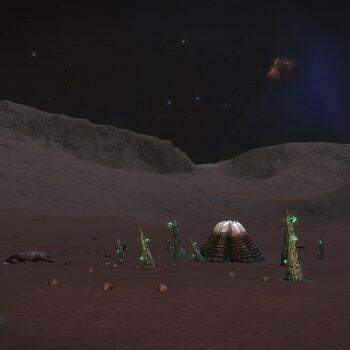 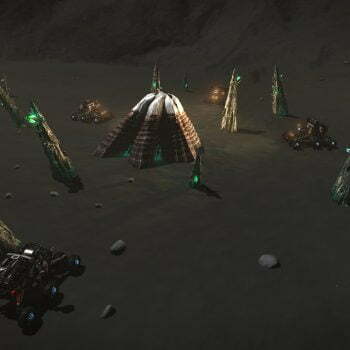 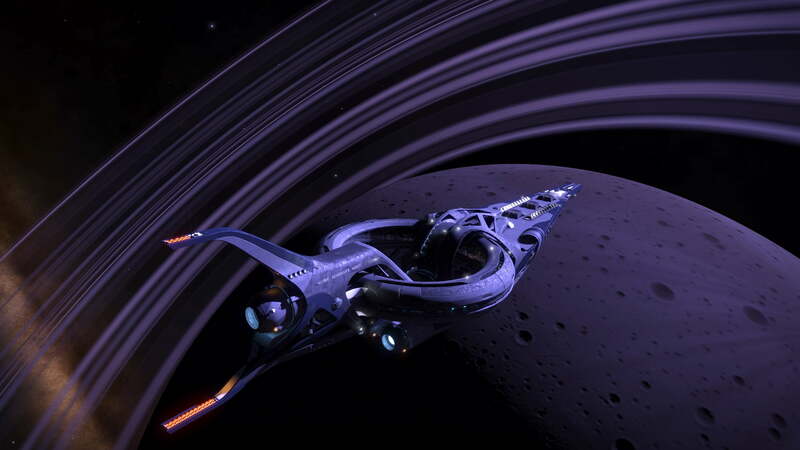 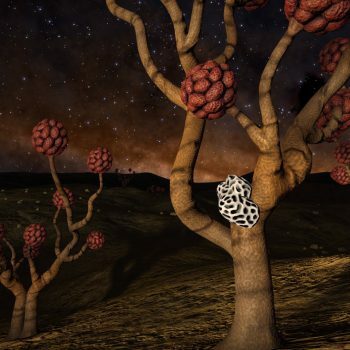 Please join CMDR Madraptor in thanking all those who choose to explore the unknown universe and aim to further our knowledge of it and the places we live. 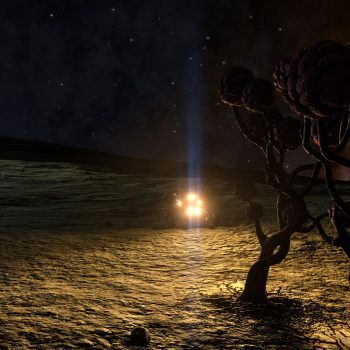 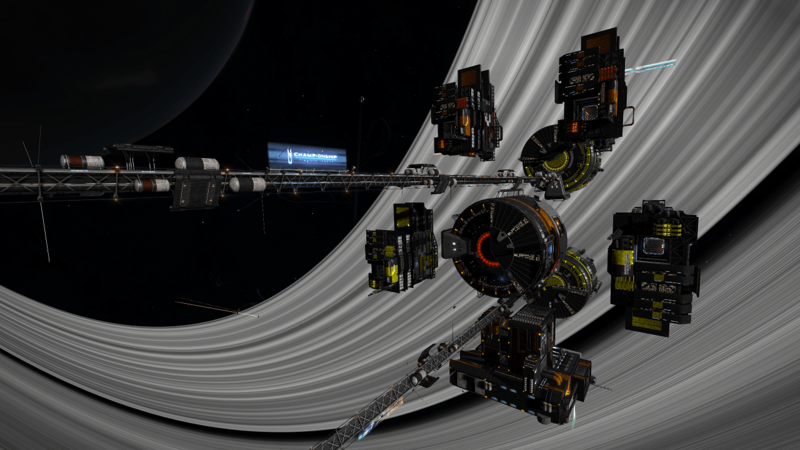 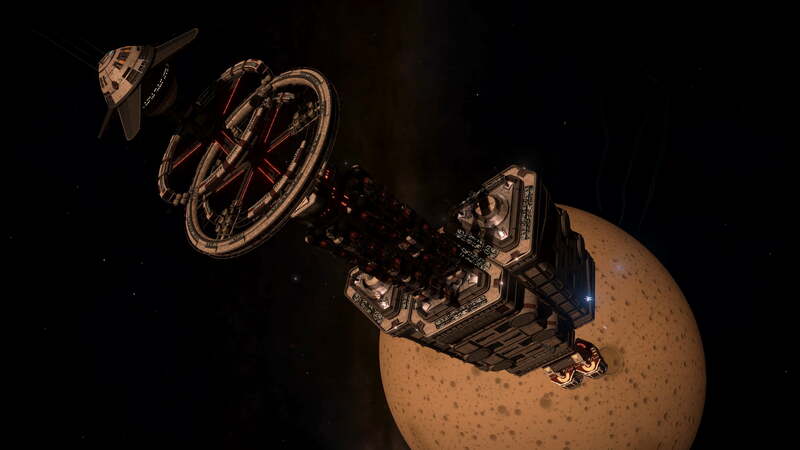 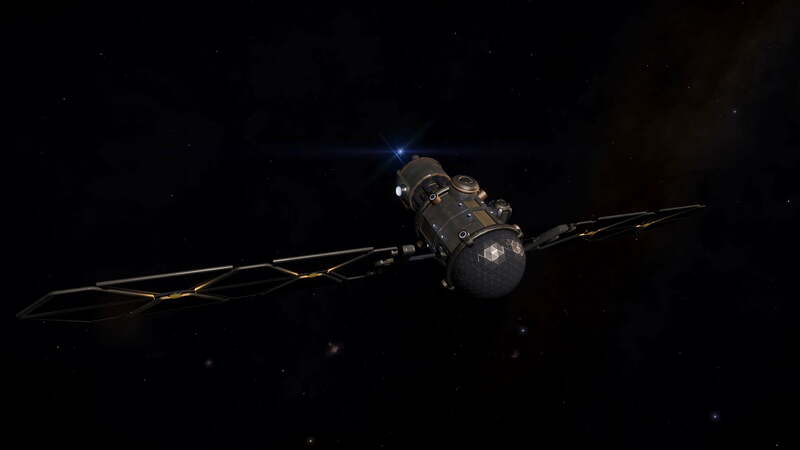 CMDR Madraptor brings you the first edition of Galactic Geologist magazine. 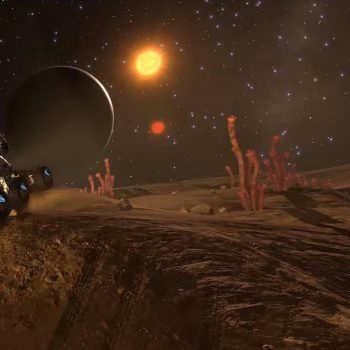 Galactic Geologist will bring you up-to-date news of the latest discoveries around the subjects of Organics and Geology within the galaxy. 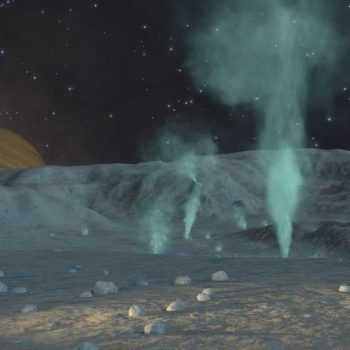 Featured in this issue are an FAQ on Geysers, Fumeroles and Organics; Top 5 Geysers and Top 5 Fumeroles.